4 Elements Plumbing offer plumbing services to Manly residents and businesses and we have a trusted reputation in the local community. We provide high quality plumbing services, and offer a lifetime guarantee on all completed work. Our plumber Manly specialists have experience managing even the most complex of plumbing tasks and are able to solve your plumbing problem right the first time. We have 100% positive reviews on all of our review pages including Google, Word of Mouth, Service Seeking and One Flare, find the reviews here. Whether you are looking for a local plumber to unblock your drain, clear your gutters or install a hot water system, we have the experience and the equipment to solve the problem. Living by the ocean in Manly can sometimes cause corrosion of your pipes, 4 Elements Plumbing can repair these pipes for you or install new ones. Be sure to take advantage of our free plumbing inspection, which is offered to all Manly homeowners. This inspection may help you identify existing plumbing problems, that if fixed now rather than later may save you a lot of money and inconvenience in the future. This is particularly so for drain and sewer issues, most of which cannot be identified until the problem is a larger one. Being Manly locals, we can attend to your problem promptly and understand all the local council requirements. We pride ourselves on our 5-star reviews, our friendly, efficient service and affordable prices. 4 Elements Plumbing are committed to providing a high quality of service to all their customers, and will not leave your job until your are a 100% satisfied customer. 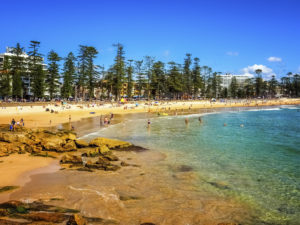 We love living in beautiful Manly, it offers an amazing beach lifestyle, with lots of great bush walks, hidden beaches and a variety of shops and entertainment. 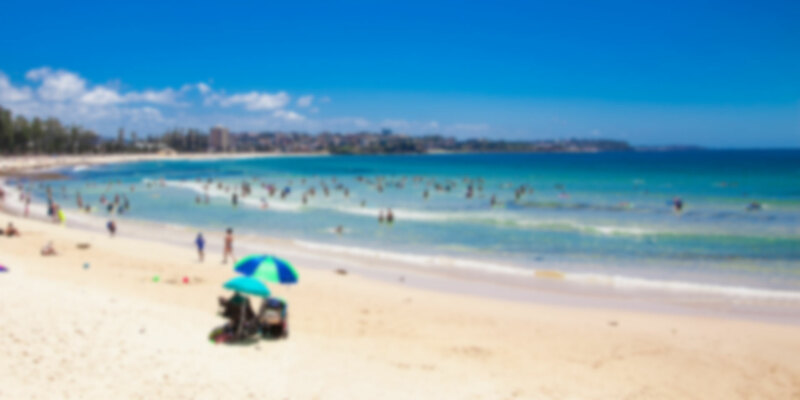 Our favourite spots to visit include Little Cove in Manly to swim with the locals, Hugo’s Manly for a bite to eat, and we often get the Manly ferry into the city which takes only 25 minutes. If you are looking for a quote from our plumber Manly specialists, please call us on 1300 790 930 to discuss your needs and we will get a plumber out to you as soon as we can. If you’re still researching and would like a no obligation free quote then simply fill out the form and we’ll get back to you shortly. Don’t forget we offer all Manly residents a free plumbing inspection report.